Switzerland has notable competitive advantages as a fintech hub in comparison to the likes of London or Berlin. 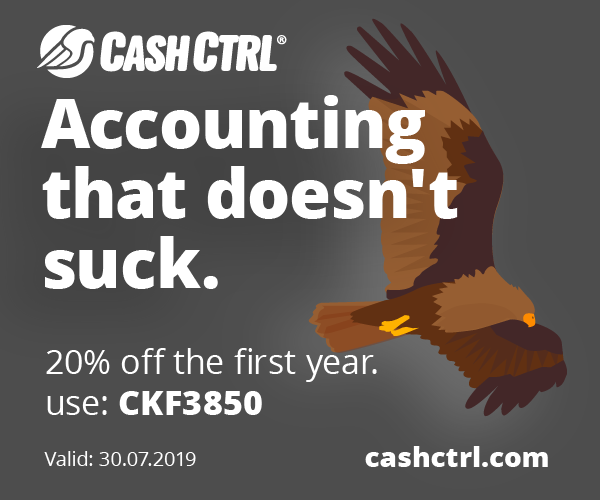 To mention here the stability and reliability in general (financial, legal, government, and so on), which continues to be a hard value for other locations to match. The existing financial services expertise remains another strong advantage. 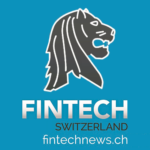 Fintech News has chosen a few notable Fintech events in Switzerland in the upcoming months. It’s gold-rush season in the insurance sector. The digital transformation proceeds rapidly also in this industry. The pressure on established insurances is getting intensified by a variety of new technologies. Blockchain, the internet of Things as well as a new customer understanding and InsureTech Startups play a key role in the matter. 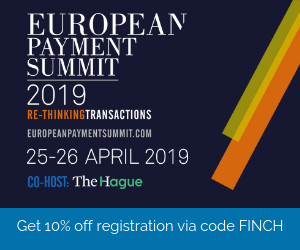 The first Finance 2.0 – InsurTech Conference connects the insurance industry with InsureTechs. Motto: Collaboration in facing the digital transformation. 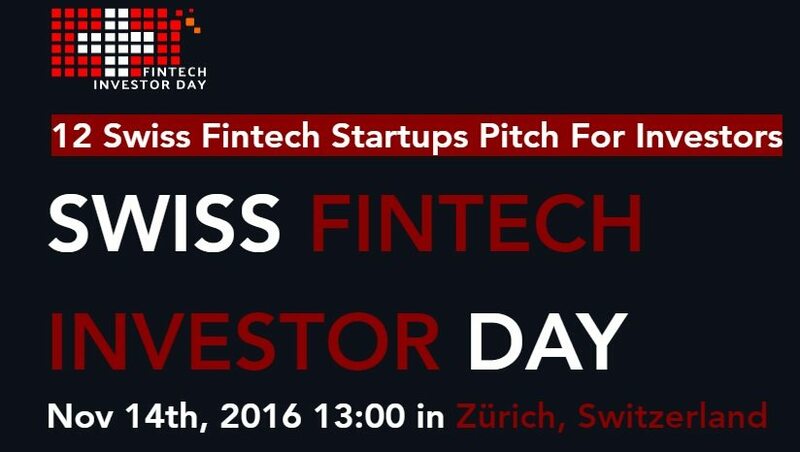 The Swiss Fintech Investor Day is a matchmaking event where 12 Swiss Fintech startups selected by a jury pitch to find experienced smart money investors. The event is hosted by EPAM in collaboration with Swiss Finance + Technology Association and Validity Labs. The three largest insurance companies from Switzerland created the challenges and are looking forward to hearing your creative ideas.